Product prices and availability are accurate as of 2019-04-24 02:26:51 EDT and are subject to change. Any price and availability information displayed on http://www.amazon.com/ at the time of purchase will apply to the purchase of this product. 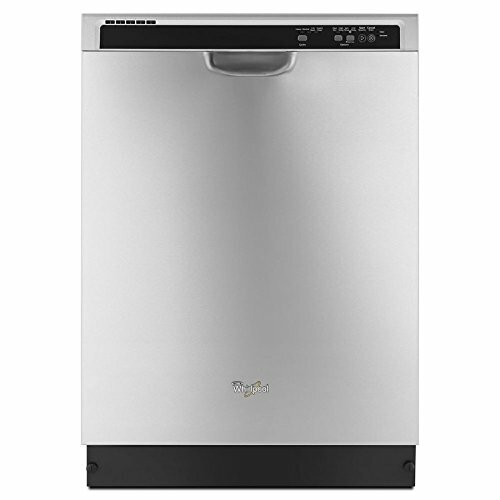 The accusense soil sensor adjusts the normal cycle as needed to make sure dishes come out clean the anyware Plus silverware basket frees up rack space by easily fitting on the front of the lower rack 1-hour wash cycle energy star qualified sani rinse option high temp wash heated dry soak and clean cycle removable filter.